Equipment Used: External Flash + 100mm Macro Lens + 12mm Extension Tube. Using this the above equipment with my 20D which gives it 1.6x more focal length (160mm), this setup can zoom in very close. 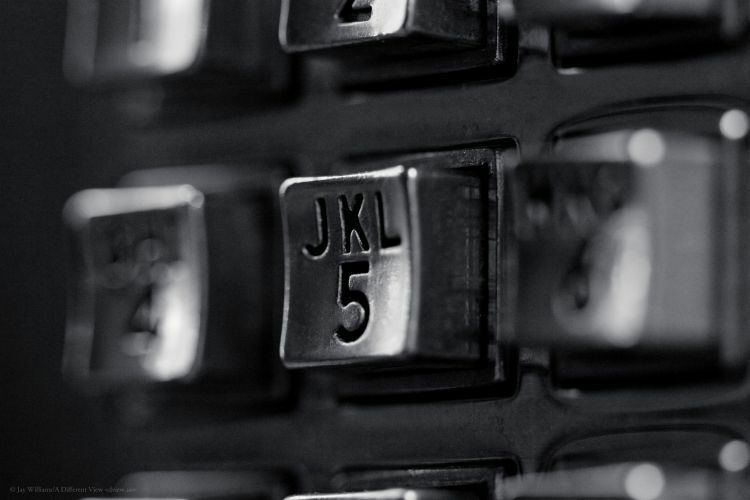 Btw, if you are ever looking for some good macro texture shots, definitely check out your local pay phone. You definitely won't leave with an empty memory card.